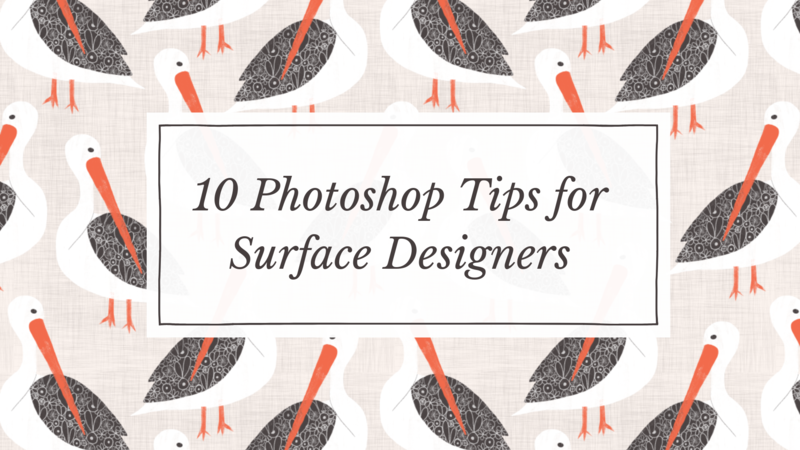 10 essential tools and techniques that I use frequently in Photoshop to create my pattern designs. In this class I’m going to take you through 10 different tools and techniques that I use frequently in Photoshop to create my pattern designs. Starting with a sketch of a simple motif, I’ll show you all the tools I use in Photoshop to transform them into a surface pattern design. This includes how I draw my motifs in Photoshop, what brushes I use, how I create background texture, a simple repeat and how I create mockups. It’s jam packed with lots of useful tricks to make Photoshop fun! 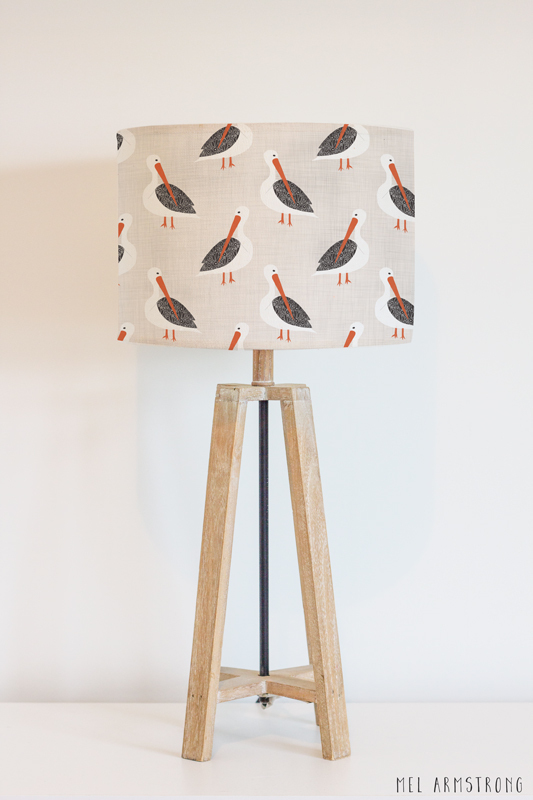 By the end of the class hopefully you’ll have created a pattern design in a totally new way to add to your portfolio. learn how to clean up scanned in artwork such as watercolour or gouache.